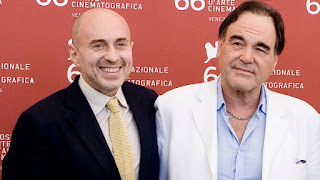 Borderland Beat: Sean Penn, Chapo Documentary, "Bungle in the Jungle"
Sean Penn, Chapo Documentary, "Bungle in the Jungle"
Recent El Chapo news is that, the meeting between Sean Penn and the Sinaloa Capo, was coordinated by director Oliver Stone. Supposedly, Stone wanted to purchase rights of the life of El Chapo, for the small sum of 6 million dollars. This angle of the story contradicts the previous contention by Penn who said the meeting with Chapo was for journalistic purposes, further stated he had no interest in any film that would be made on the Sinaloa Cartel leader. The hour long documentary, titled, ‘El Chapo and Sean Penn: Bungle in the Jungle’, discloses that Chapo agreed to meet with Penn for the sole purpose to make the film. A film that Penn would star in as El Chapo. Allegedly while Chapo was on the lam, he watched the Netflix series, “Narcos”, which featured, the life of Colombian Pablo Escobar, in his reign as the cocaine king. As the story goes, the series sparked the interest of Chapo to create a film about his life. Penn referred to the two men who accompanied him to the meeting as “Espinoa” and ‘El Alto”, however no other information was forthcoming of the two mystery men. In the documentary the men are exposed as Argentinian movie producers Fernando Sulichin and Jose Ibanez. Both men are filmmakers and have often worked with Stone. Seems like Chapo was bitten by some sort of bug. "Senor Chapo, after the film you might want to dabble in directing". Chapo: "Si, wow! Yo Chapo Director". LOL, pendejo. That doesn't make him/her suitable for one photo, much less a movie. Who says that's chapo though? Selling Oranges 24/7 will sure pay for a lot of $100 000.00 an hour credit classes on the community college on the net, güey... ni fiadas y con chile. Agree. Don't know who to trust. They all got their agenda behind it. Chapo should write a book or smth. I can't believe you guys ran this nonsense. Penn as el chapo? Haha! Mas bien Penn as El Penndejo.Haha! --Maybe pesci as la marrana parada? Come on now a measly 6 million ? Sounds like way to much to me. 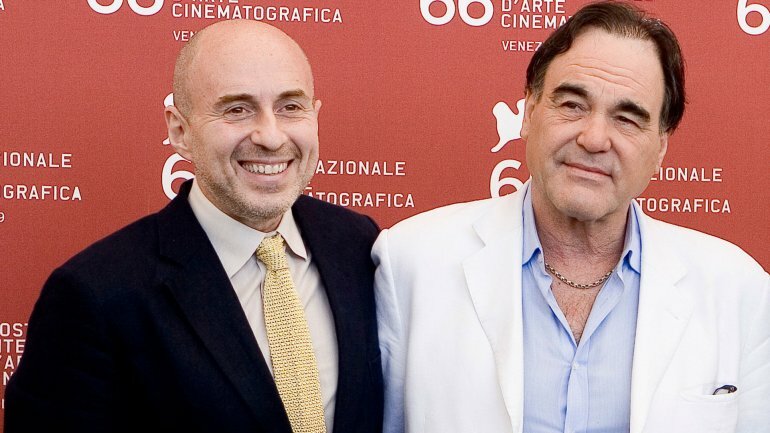 What would the US justice department do to Oliver Stone and all concerned ? Of coarse they would show chapo in a favorable way . Kinda good guy type heroin dealer . 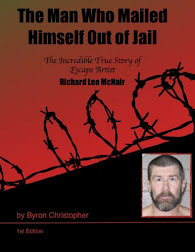 Get him up here in a US jail and let his buddy Sean Penn spend a few hours a week with him writing the story . Bet the government would even furnish a typist . Start him a bank account to put his 6 million in . I bet the movie is going to go more like "Hollywood helps capture most wanted". Sean Penn is a great actor but he should keep his opinions to himself . I didn't like him until he helped catch chapo . Now I think he is alright. LoL! Wow! Your Thoughts Are All Over The Place! This is all nonsense because if El Chapo wanted to make a movie the discussions would take place through third parties such as an Attorney and never direct. El Chapo is no fool. Obviously he is a fool. He got caught, didn't he? Have You Had The Chance To See All The Current Available Evidence ? " no fool " huh? Friday on abc 20/20 kate del castillo will speak for the first time. All you haters need to stop hating and worry about your own damn selves.. Chapo was already semi retired. If the man wanted to venture out into a new business , so be it. Parece que "the owners at the top is changing..."
Mayo's exact words are these:"nada cambia". So does anyone have a link to the ful documentary? Cant find it on any typical download site. Stone will link Guzman and Penn to the JFK assassination before it's all over, trust me on this.